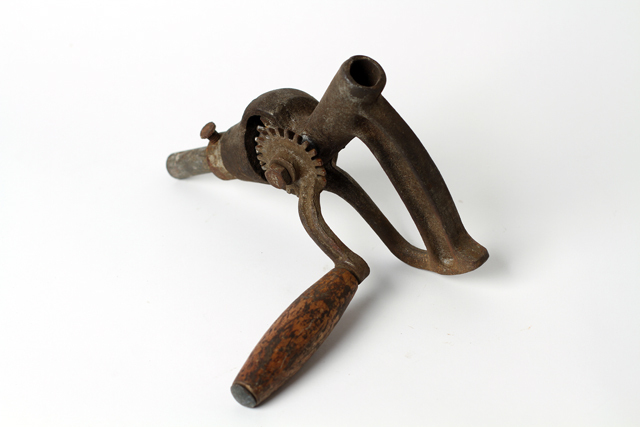 This is a hand crank. I got it from my neighbor Lois when I helped her clean out her basement. I have no idea what it cranks, but it cranks by hand.